Without written records to give us an idea of what life before written history was like, we are left to decipher the clues left behind and put the pieces together for ourselves. Imagining a world before the written word is a little mind-blowing, and as we learn more and more about life thousands of years ago, we’re also finding that a number of popularly held beliefs about the prehistoric world are absolutely false. Historians at the University of York recently analyzed several pottery shards found along the Baltic Sea. The pottery, which was in use about 6,000 years ago, contained traces of lipid deposits, which came from fish, shellfish, and deer, and after comparing other trace residues to more than 120 different types of plants, they found that the prehistoric chefs were using garlic mustard to flavor the dishes. Garlic mustard seeds are tiny and have a hot flavor similar to a peppery wasabi. What they don’t have is any real nutritional value, leading the researchers to conclude that the only reason they were included in cook pots was to add some spice. 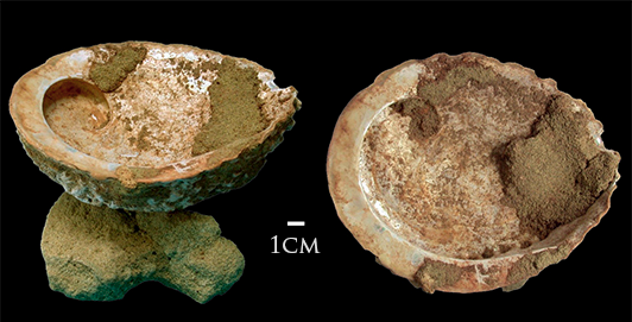 Other European sites, dating back to between 4,000 and 5,000 years ago, have yielded other cooking pots and vessels that still contain traces of spices like turmeric, capers, and coriander. Archaeologists have recently uncovered sites recognizable as workshops that date back to around 60,000 years ago, but Blombos Cave in South Africa has yielded something even older. Researchers call it a prehistoric paint factory, and the cave contains everything that would have been needed to assemble paint kits for ancient cave paintings. The site contains containers made from abalone shells, bone spatulas for grinding and mixing components, and pigments used in the creation of red and yellow paints. In 2008, 70,000-year-old ocher pigments were uncovered, and the finds have suggested that the cave was used as a manufacturing facility for tens of thousands of years. The colored paints would have been used not only in cave paintings but on leather objects, pottery, or even as body paint. 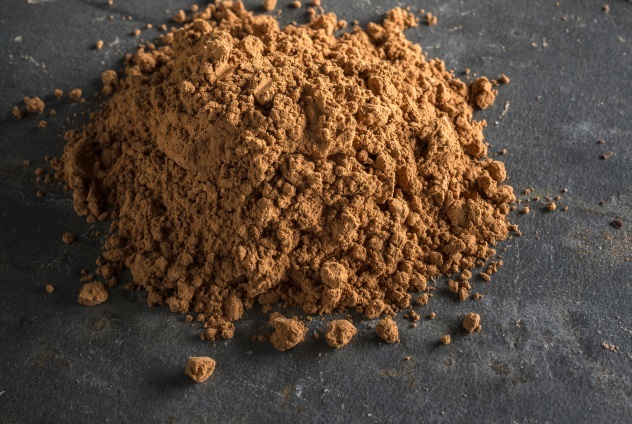 Red paint dating back at least 160,000 years has previously been found, but the findings in Blombos Cave show an unheard-of level of chemical knowledge, preparation, and the ability to mass produce and store products. The term “dinosaur” actually has a very specific definition, and the creatures that fall into that category only occupy several steps along a whole family tree of prehistoric critters. In order to be considered a dinosaur, there need to be a few specific features present in the skeleton: The most apparent feature is in the hip; dinosaur hip bones consist of three separate but joined bones with a central hole for the head of the femur. That construction is what gives the dinosaur its stance, and not all ancient creatures have that particular bone structure. From there, dinosaurs are further classified as “bird-hipped” and “lizard-hipped,” a distinction made in 1888. So, what creatures are most commonly misidentified as dinosaurs? 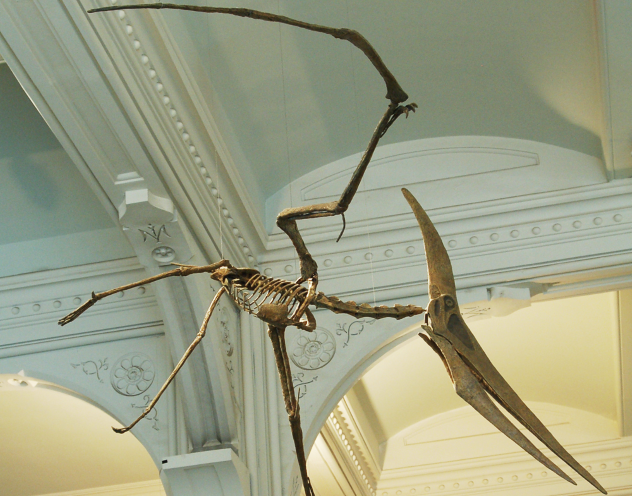 Pterosaurs, the iconic prehistoric flying creatures, are technically part of another branch of the family tree called the avemetatarsalians. There are few paleontological terms that are tossed around more than “missing link,” but the popular impression that one single creature is the missing link is deeply flawed. In 1863 a Scottish physician named John Crawfurd first used the term to refer to the idea of a species that existed between modern man and our primate ancestors. 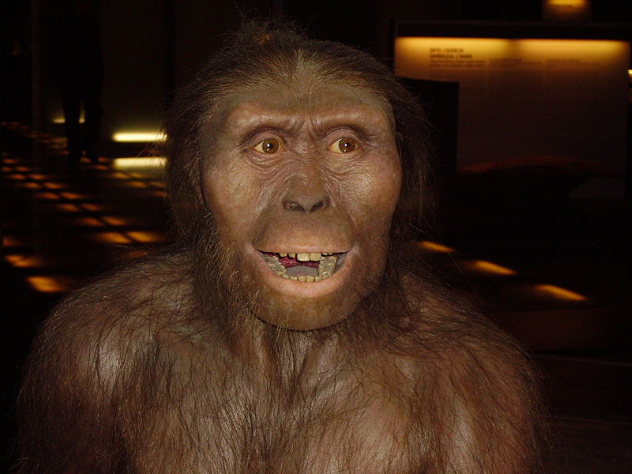 Afterward, it was applied to the discoveries of Homo erectus and Australopithecus africanus, and it has been a media misconception ever since. Technically, every single species and every single fossil is a missing link because of the slow development of transitional anatomies. The idea of a singular Paleo diet first showed up in the 1960s, and today, it is still a way of life for a certain percentage of the population. 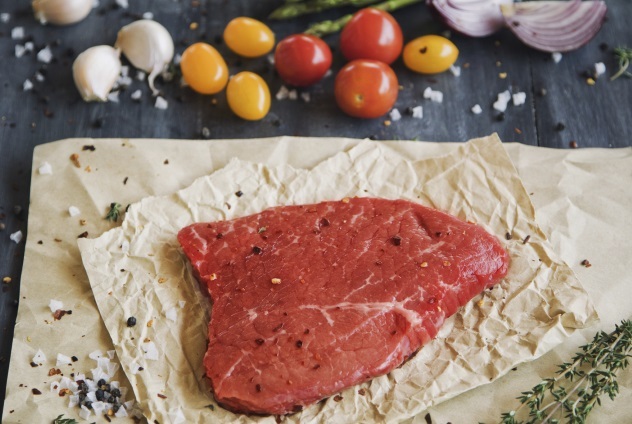 The modern Paleo diet is heavily meat-based, with no processed grains, legumes, or sugars. Supporters of the Paleo lifestyle argue that this is fine because we haven’t changed too much since the time we were hunter-gatherers, so we should—in theory—be healthier this way. The idea that it was only when we got away from healthy living that we developed diseases like diabetes is what one researcher calls a “Paleofantasy.” It is completely false, just as it isn’t true that we remain unchanged from our prehistoric ancestors. And finally, there is no such thing as a single, historical Paleo diet, anyway. While ancient Inuit people had a diet that was heavy in meat and fish (with not much of anything else), the !Kung of southern Africa were eating mostly nuts and seeds. For decades, the standard explanation of how we went from our prehistoric society to our modern one was with the development of agriculture. Once we started figuring out how to farm, we no longer needed to move with migrating herds of animals. We could build permanent homes and villages and we could turn our attention to things like writing and culture. 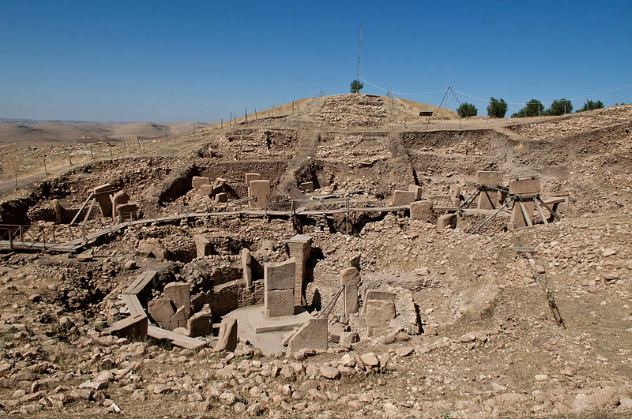 Discoveries of stone tools and animal bones at Gobekli Tepe suggest that we have that all completely backwards. At the heart of Gobekli Tepe are a series of carved stone megaliths dated to around 11,000 years ago. The stones were carved and installed while the civilization was still relying on its hunting and gathering ways. It was only about 500 years later that they established a nearby village where they domesticated sheep, pigs, and cattle and started to farm the world’s oldest strains of wheat. The need to build a massive complex, carve sacred images into stone, and to create a sociological center forced mankind to develop farming and herding as a way to feed the builders and stoneworkers. Farming provided the fuel necessary to allow our prehistoric ancestors to make their vision a reality. 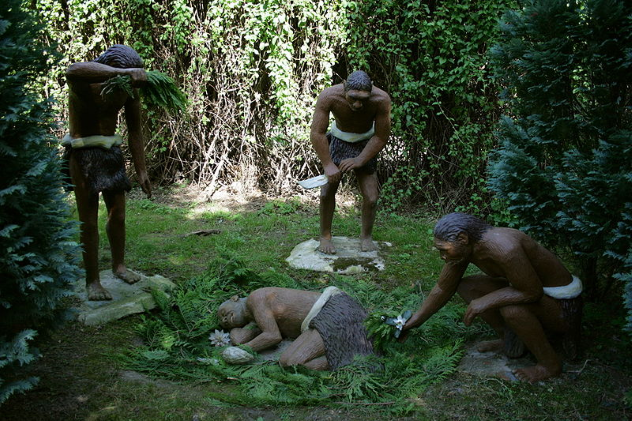 Several major discoveries have shown that not only did Neanderthals bury their dead, but they mourned them in complex rituals as well. We know that they were certainly capable of forming attachments and feeling grief—precursors to the need to mourn. For example, discoveries of the remains of Neanderthals who were elderly or infirm shows us that they would go out of their way to provide extra care for an aging individual rather than abandon them. In addition to burials, archaeologists have also excavated Neanderthal remains that show signs of processing, much like modern bodies that are processed for burial. In some remains, knife marks show where bone marrow was removed, where soft tissues were cut away, and where joints were purposely separated. It has been suggested that these particular cuts can be associated with cannibalism, but also that it might have been done as part of a spiritual ritual. Furthermore, at least one formal prehistoric cemetery has been found in Irkutsk, Russia. The cemetery contains more than 100 bodies belonging to the members of a hunter-gatherer tribe that lived in the area between 7,000 and 8,000 years ago. 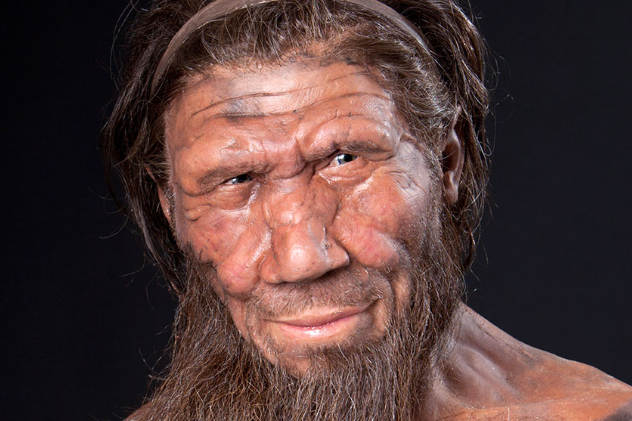 The last Neanderthal died around 40,000 years ago, and science has been trying to figure out just why Homo sapiens were the ones to survive. One theory is that Homo sapiens simply had a longer lifespan than our Neanderthal cousins. An analysis of fossil records refutes that idea. Neanderthals and early humans had similar life expectancies. The two species coexisted for about 150,000 years and about 25 percent of individuals from both species survived past the age of 40. There were also about equal percentages of people that made it past the age of 20. 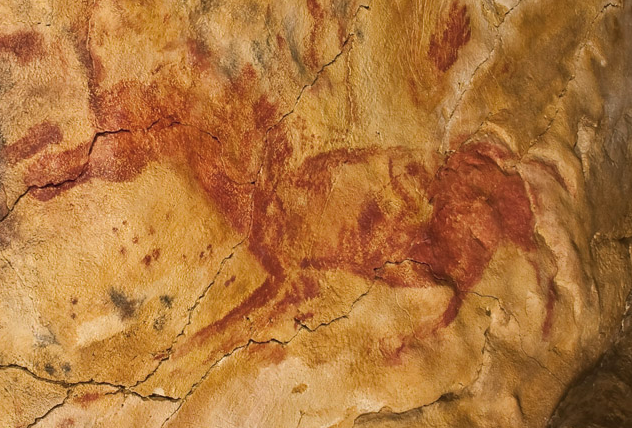 A 2012 study analyzed artistic depictions of movement in four-legged animals from prehistoric cave paintings all the way through the modern era. The study found that prehistoric artists were better at accurately depicting animal movement than modern artists. The analysis looked at 1,000 modern works of art and found that the error rate in artistic depictions was around 57.9 percent. The prehistoric artwork studied had only an error rate of around 46.2 percent. That makes our ancient ancestors much more accurate in their art than modern masters. Prehistoric people weren’t just making art on cave walls, either. Countless bog bodies and mummified remains have been found with extensive tattooing, and the discovery of 3,000-year-old artifacts from the Solomon Islands has afforded valuable insight into the practice of early tattooing. The volcanic glass tools are among the only prehistoric tattooing instruments ever found. 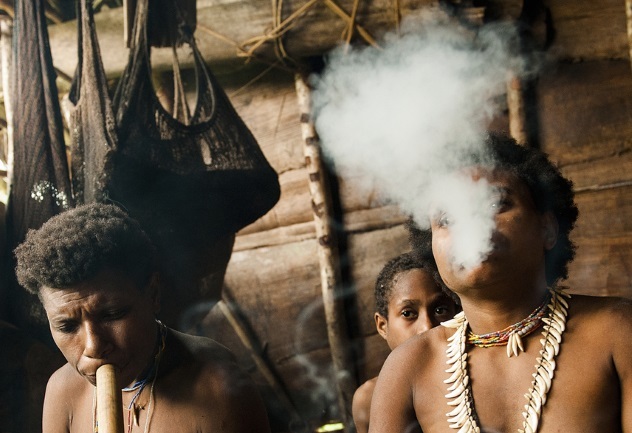 As it turns out that prehistoric man needed a little escapism, too—by getting high. Traces of the hallucinogenic San Pedro cactus dating to around 10,000 years ago have been found in caves in the Andes Mountains of Northern Peru, and documented evidence of the use of magic mushrooms is even more plentiful. There is also evidence of opium use and humans chewing coca leaves at least 8,000 years ago, beginning in the area around the Mediterranean and spreading to the rest of Europe. And alcohol, the favorite modern drug, dates back to at least 7000 BC in the form of a fermented rice, honey, and fruit beverage discovered on pottery shards from the Henan Province.